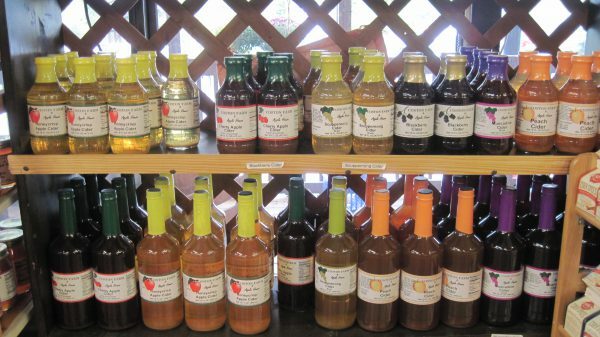 The Coston Farm Apple House and Gift shop has dishware, pottery, cutting boards, cookbooks and some interesting kitchen and apple gadgets, including apple peelers, apple wedgers, and apple bakers. 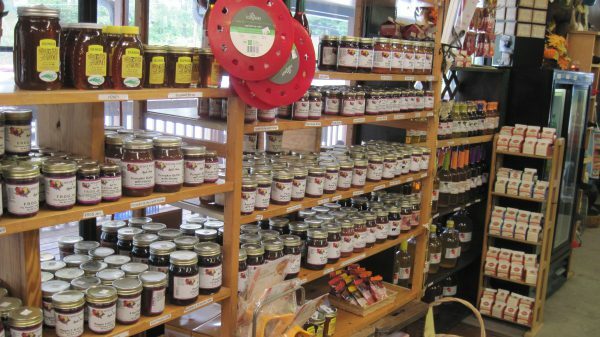 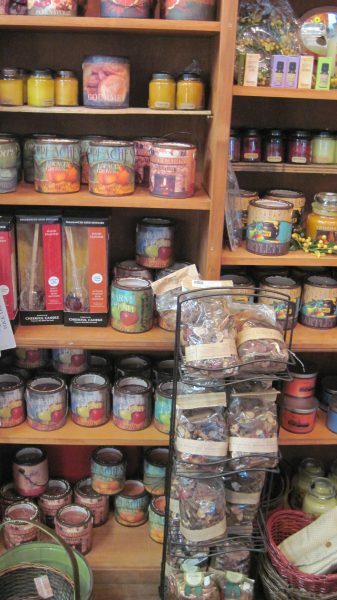 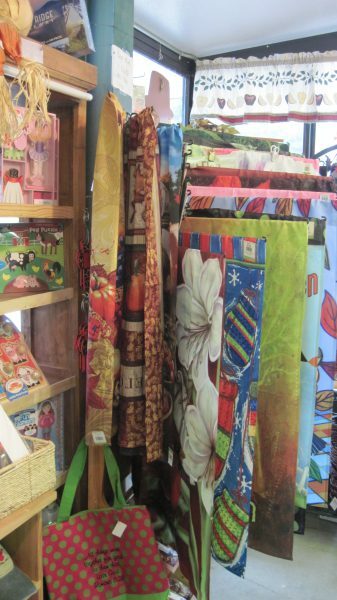 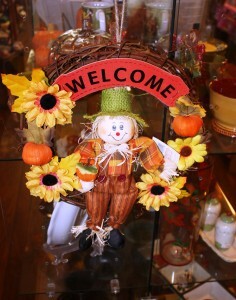 You’ll also find unique gift items, like Enjoy NC Apple Caps and T-Shirts, John Deere memorabilia, novelty signs, afghans, honeypots, and candles, plus Fall and Christmas gifts and decorating items. For homemade baked goods, and other sweets and treats, visit our bakery.